This kit has everything you need to set up a 225 metre 3 strand electric fence for goats, with the exception of a 12 volt battery if you choose to run the energiser from a 12 volt battery. The energiser can run from either the mains or a 12 volt rechargeable battery. The kit includes 20 x 4 ft plastic posts. If possible, we recommend having wooden posts or steel posts every 3 - 5 metres with plastic posts in between. If you do have wooden or steel posts, you will need to add the appropriate number of insulators for these posts. Gemini 80 Energiser. Made in the UK with a 3 year warranty. 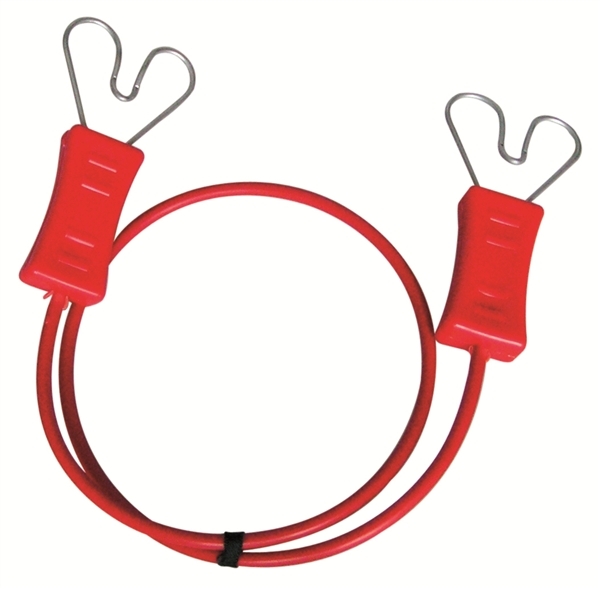 700 metres of Heavy Duty Electric Fence Twine with 6 conductors of 0.2mm of Stainless Steel. Made in the UK. A line of heavy duty twine should be placed at the goats knee, chest and nose height. Wooden or metal posts should be placed in between plastic posts, to lend extra strength to the fence. 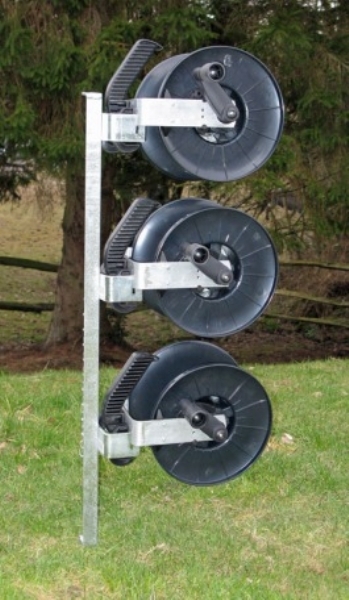 A '3 reel system' can be added, to make it easy to move the fence and keep tension on the fence. 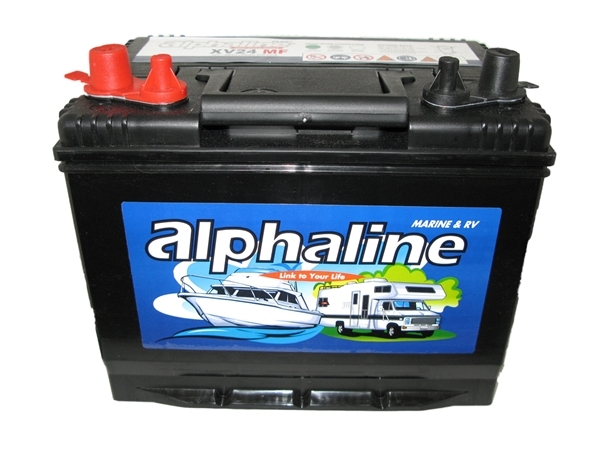 A solar panel can be added to keep your 12 volt battery charged. 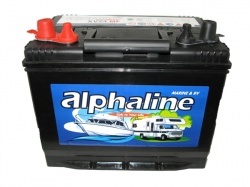 If you are charging you battery on the mains, it will need charging about every 3 weeks. If your goats have horns, they may get them tangled in the twine and this can give them a good shock. It will not hurt the goat. If you would like to make each line of twine live this can be done by using either Hart-to-Hart connectors (the best solution) or by using wire to connect each line.